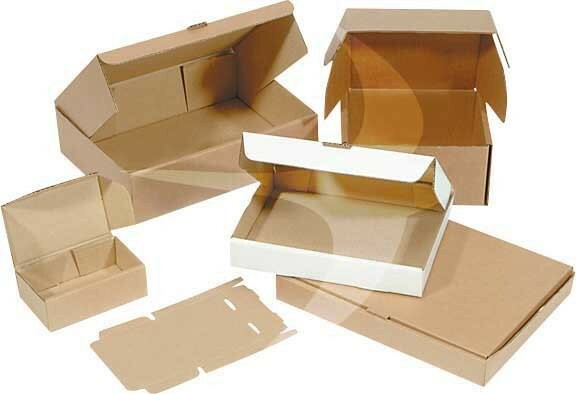 These self assemble boxes really are tough and sturdy with triple thickness sides which creates added strength. Lock in flaps give a neat, secure closure and extra protection. An attractive finish to enhance product appeal and ensure your products arrive in perfect condition. Other styles strengths are shown on the Fefco guide table.